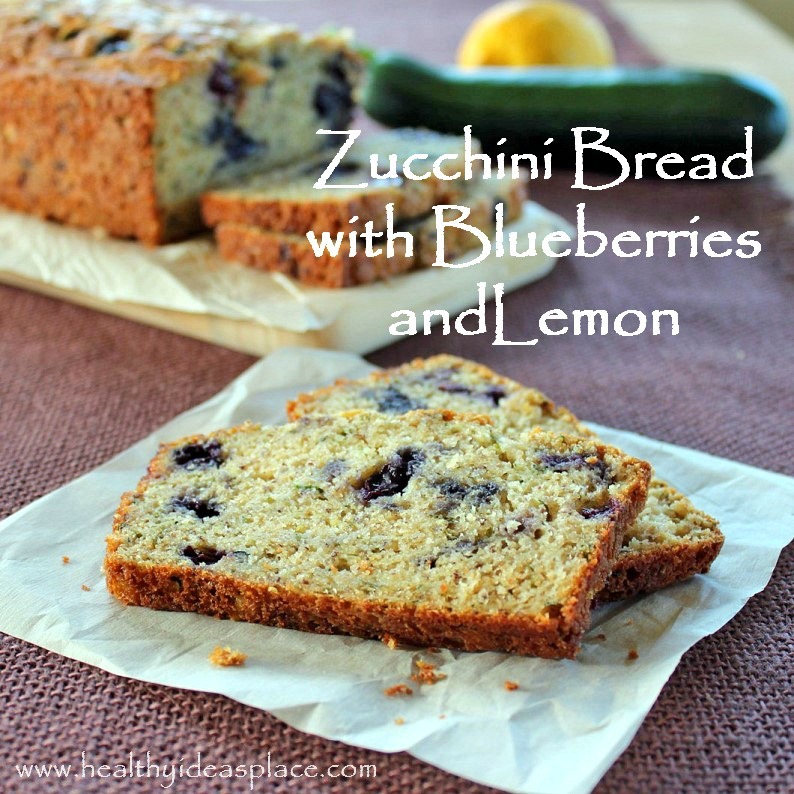 This week's feature is Healthy Ideas Place's Zucchini Bread with Blueberries and Lemon. I've got a coupole of zucchinis sitting on my counter right now and I have been looking for the right recipe. This is it! For step-by-step instructions on how to re-create yummy treat in your kitchen, head over and see this wonderful site. Thanks for the party Susan.